It’s hard to know which foods are always best for us, especially when it comes to organic. Organic usually means paying a little bit extra, so it’s not realistic for most people to buy everything organic, all the time, so how do we choose? In general, food items that have a thick peel or skin, such as bananas, are okay to buy conventional, because their protective, thick coating keeps out additives and pesticides. 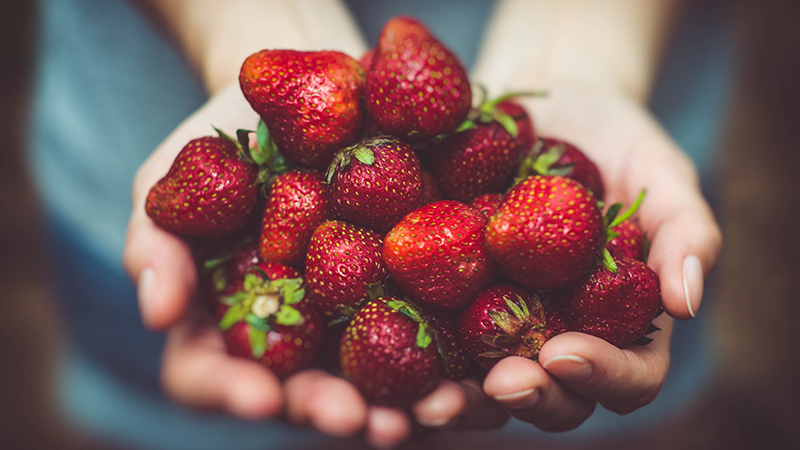 Foods that are more exposed, such as berries, should be bought as organic because they lack an outer shell and are exposed to all of the elements. Without further adieu, below are the items you should consider buying with an organic tag. Free-range or pasture-raised organic eggs are more nutritious and lack the the hormones and pesticides that conventional eggs contain. In general, organic or free-range eggs mean that the animals were able to graze and move around more. This translates into more nutrient consumption for them, as well as you. 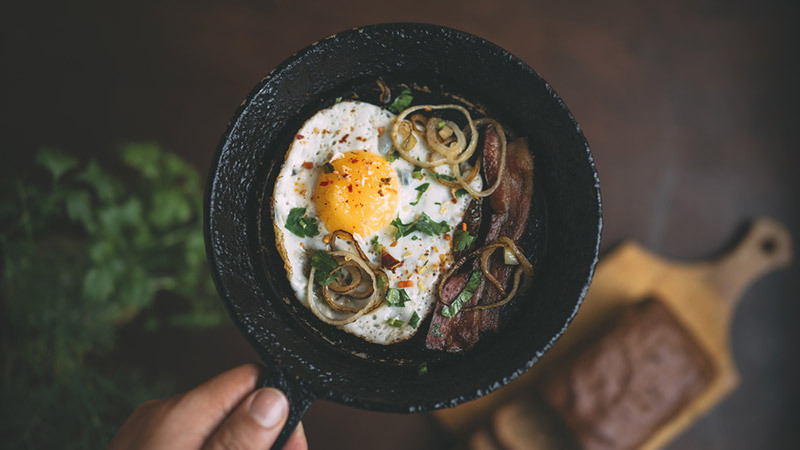 Organic, free-range eggs contain more omega-3 fatty acids, vitamin E and vitamin A, among other nutrients. As with other organic foods, you end up getting something more nutrient dense with fewer chemicals, pesticides and additives. 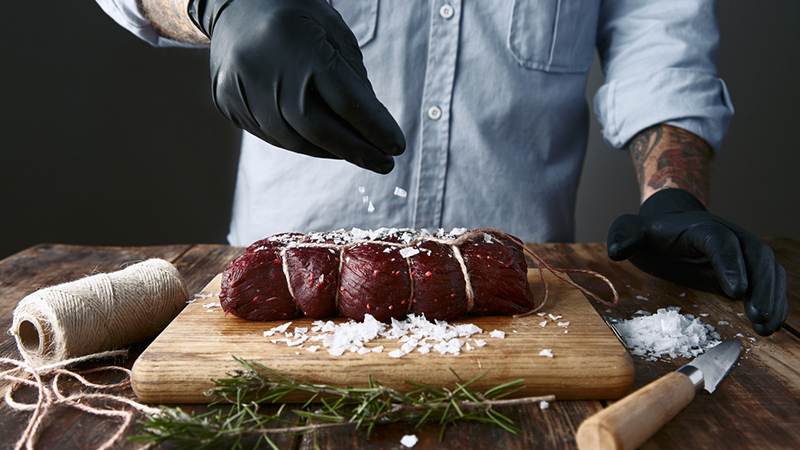 Put simply, beef that isn’t organic is going to contain more chemicals. Chemicals are often injected into non-organic beef to increase the shelf life. In addition, non-organic meat will most likely contain antibiotics and hormones, which are given to the animals to prevent illness and to increase size. If you buy organic, grass-fed, free-range meat, you’re more likely to avoid these harmful additives. Dairy products, such as yogurt, can contain antibiotics and GMOs if they’re not produced from organic dairy . Non-organic yogurt products can be produced from cows that were fed diets containing GMOs and antibiotics, and these elements can be transferred to you when you eat yogurt. 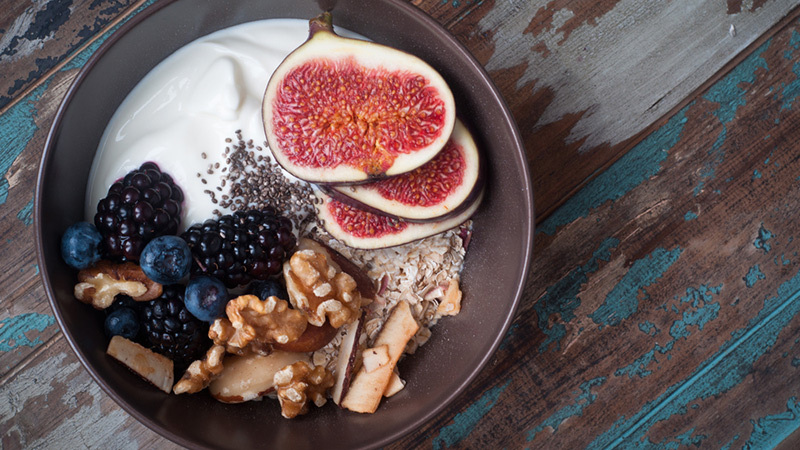 The healthiest yogurt is organic, unsweetened and made from raw 100 per cent grass-fed milk. 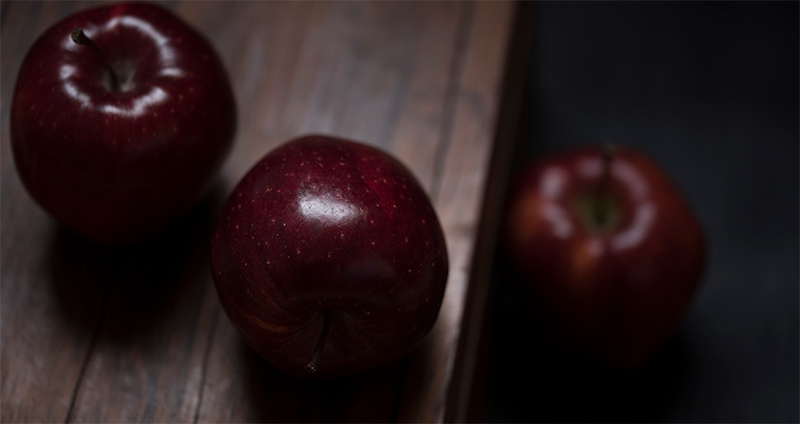 Apples lack a protective coating and therefore can contain an abundance of pesticide residue. It’s unknown how this pesticide residue will act in the human body, which means that it’s best to avoid consuming this fruit organic when possible. Organic apples are produced in environments with minimal additives so you’re significantly decreasing your risk by consuming them instead of the conventional variety. Bell peppers are often attacked by a variety of bugs, so they’re coated with pesticides and chemicals to sustain them. If you eat the conventional type, they’ll contain these pesticides and chemicals. Organic varieties limit or completely omit these pesticides, so you’ll be able to reap the nutrients of bell peppers without the additives. Cooking your bell peppers can help with this issue as well, but if you’re eating them raw, best go for the organic stuff. 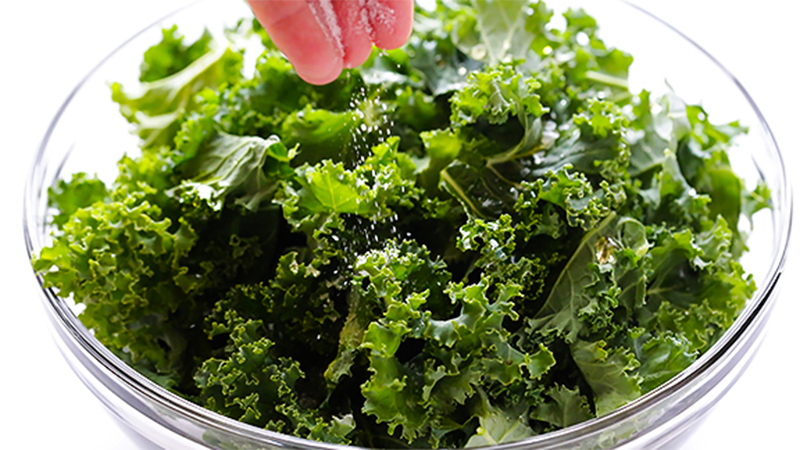 Kale is another variety of food that lacks a protective cover and is often sprayed with chemicals so that it won’t be eaten by insects. The nutritious plant offers a variety of nutrients, but the chemicals of non-organic varieties can trump some of the health benefits. If you opt for organic, you’ll be able to get the nutrients and vitamins without a side of chemicals. Conventional strawberries get their fair share of chemicals while being grown in farms. The chemicals help ensure that more strawberries are produced and more are sold. Unfortunately, this comes with a downside of fewer nutrients and more chemicals ingested by the consumer. Organic strawberries have a decreased amount of chemicals used and will benefit your health in the long run. Potatoes can still contain pesticides after they’re washed and peeled, so it’s beneficial to buy the organic type without the pesticides in the first place. 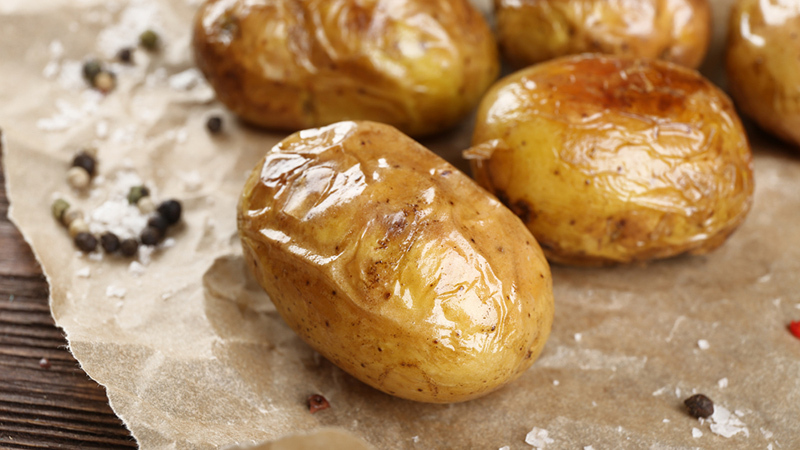 That way, you won’t have to worry about trying to rid the potatoes of potential chemicals. If you buy them organic, you can be sure that they were grown in an area with minimal and the least harmful chemicals. 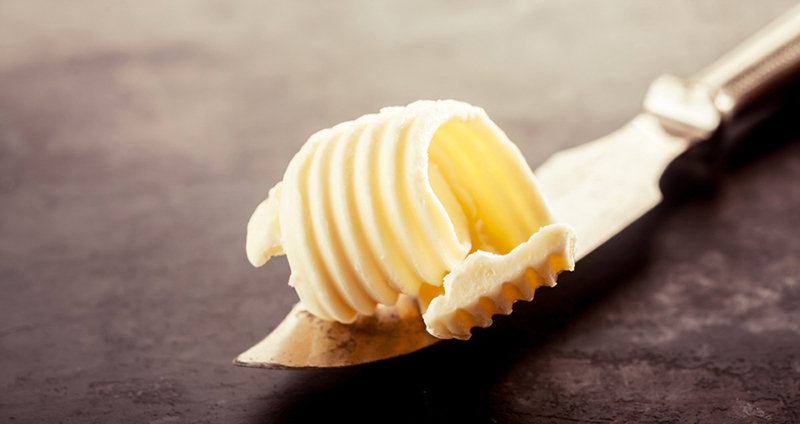 As with yogurt and other dairy products, non-organic butter is produced from cows that may have been fed a diet with GMOs and antibiotics. The GMOs and antibiotics can make it into the manufactured butter, which in turn, can make it into your body if you eat it. Organic butter won’t contain either of these components and when you eat it, you’ll avoid consuming unnecessary chemicals. 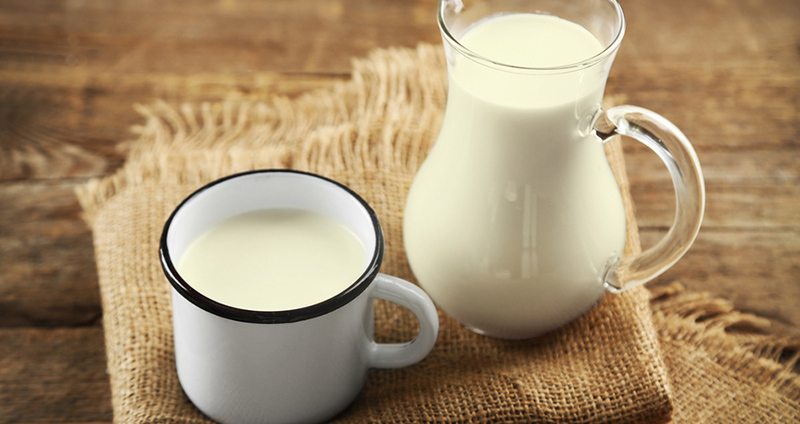 Organic milk contains more of the beneficial omega-3 fatty acids and less of the not-as-beneficial omega-6 fatty acids. Damaged omega-6 fatty acids are harmful to the body and consumption of too many of them can lead to inflammation. They key is to arrive at a good balance between the types of fatty acids, and organic milk will help you do just that. In addition, it will be free from antibiotics, GMOs and other chemicals.